The following rules apply to junior golfers wishing to compete in any Maroochy River club competition. The Junior Captain is exempt from these restrictions. 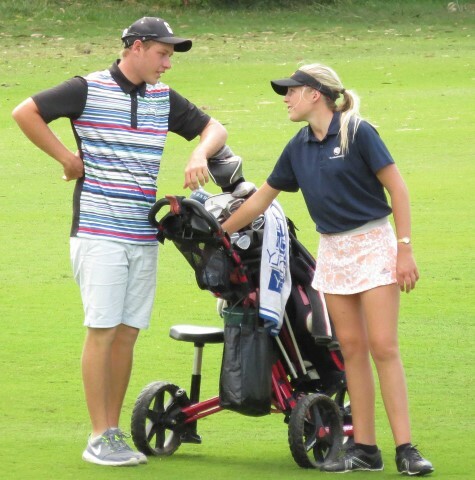 Juniors are encouraged, whenever possible, to play with adult members so they can benefit from the knowledge and experience of older golfers, improve their understanding of golf etiquette, and develop their social skills. In Fourballs & Foursomes, two (2) juniors shall be permitted to play in a group. In single events on Saturdays & Wednesdays, only one (1) junior shall be permitted to play in a group and place their name on the timesheet, with the exception being that two (2) members may invite one (1) junior each to play in their group. In single events on Sundays, Mondays & Public Holidays, two (2) juniors shall be permitted to play in a group. In any Competition which has a paper timesheet, juniors must place (JNR) after their name at the time of placing their name on the timesheet. Any junior wishing to obtain a handicap may play in the Sunday competition in order to obtain a handicap. 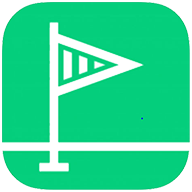 Juniors will only be granted handicaps if they attain an appropriate scoring average as decided by the Captain, and the Head Teaching Professional.